Shooting for the moon; supporting British designers to satisfy a national obsession with wrapping paper. 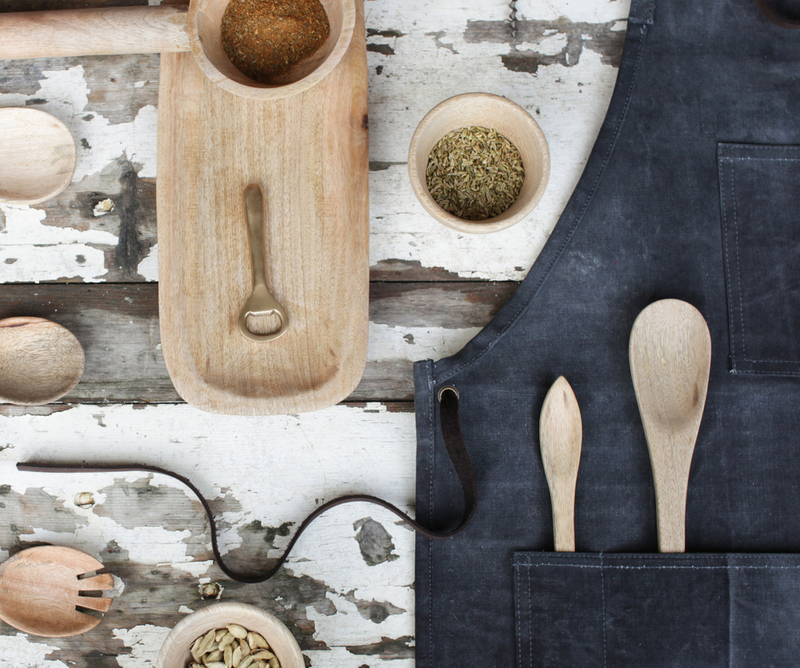 Supporting artisans across the world to create beautiful products from reclaimed materials. Remanufactured paints to keep leftover paint out of landfill.